Meeting the needs of your delivery vehicles and market environment, TOMCO2 Systems offers a complete and flexible portfolio of DOT truck mounted and trailer delivery systems. A complete drive out package including flaps, ICC bumpers, lights, and reflectors. All assemblies are custom made to meet your specifications, optional high pressure cylinder storage area also available. 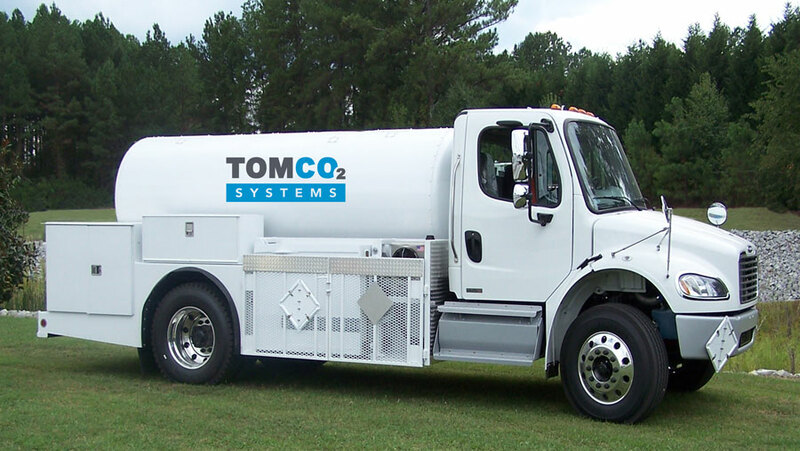 TOMCO2 Systems was the pioneer in the industry and continues to innovate in mobile CO2 equipment.